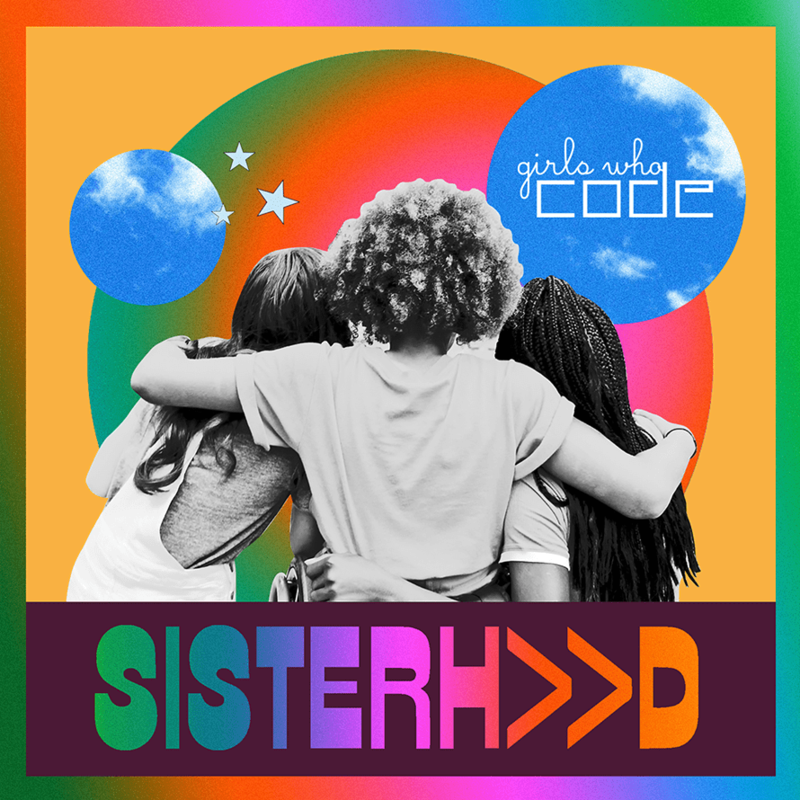 In their latest campaign, Girls Who Code are releasing an album titled "Sisterh>>d" to show the importance of a female support system in tech. Ahead of International Day of Girls this Thursday, October 11, Girls Who Code is dropping a new campaign and a digital visual album that’s perfectly in line with its mission of empowering women. The album, fittingly titled “Sisterh>>d” (pronounced “sisterhood”) is a celebration of “modern sisterhood.” Its purpose is not only to spread the word about Girls Who Code, but to also remind young women that they have a major support system behind them that should encourage them to be unafraid to speak up about what they believe in, according to Reshma Saujani, founder and CEO of Girls Who Code. The digital album features nine tracks, which include songs, interviews, videos and other imagery. The standout song on the album is its fourth track, titled “Anthem.” The tune, which is the movement’s “rally cry,” according to the organization, is a reimagined version of The Five Stairsteps’ 1970 hit “Ooh Child,” performed by rapper Chika and vocalists Regan Aliyah and Tiffany Gouché. Women like former Planned Parenthood president Cecile Richards are featured in the interview portions of the album. New songs from “Sisterh>>d” will be released every day this week, and the full album will be available on Girls Who Code’s website on Thursday. Of course, Girls Who Code students played an integral part in the album’s creation, too. 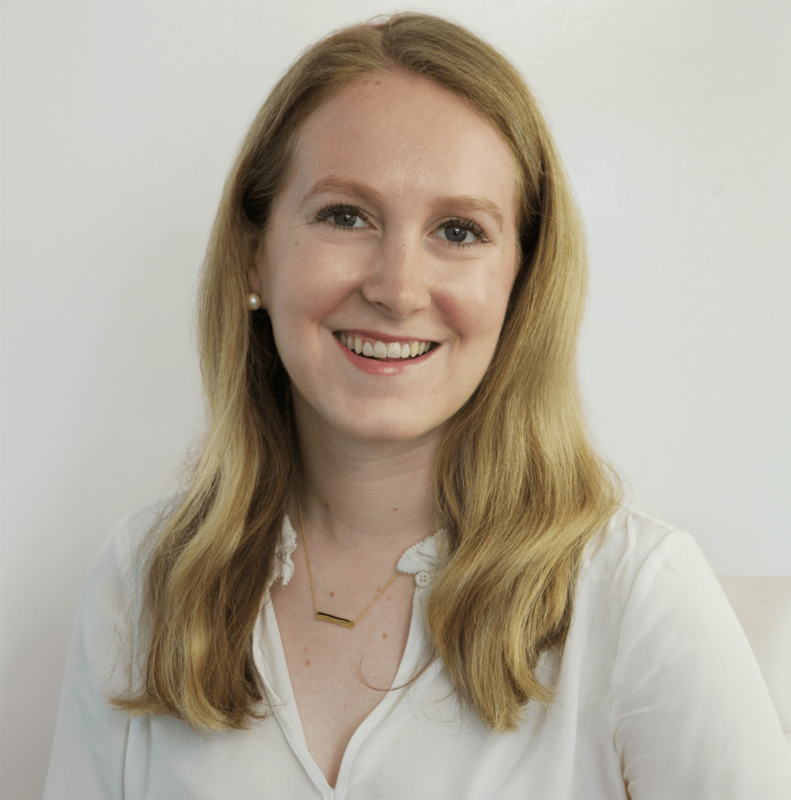 Over 50 women, half of whom were Girls Who Code alumni, were a part of the album’s advisory board, discussing its creation and contents through a Slack channel. Diana Kris Navarro, who was a member of Girls Who Code’s first class back in 2012, is one of those women. She said that what stood out to her about this project is the wide variety of backgrounds represented by the women involved. “It wasn’t just about being female—it was about being female from an underrepresented neighborhood or about being female from a different cultural background, from a different religion,” she said. It’s a fitting message for an organization that works to get young women excited about the potential of working in computer science, a field that’s long been male-dominated. Encouraging this idea of women supporting women helps to ease potential discomfort or fear girls may feel about majoring in computer science in college or entering the field as professionals.